Apollo Bingo kick off their new prize draw. Let’s be fair, there’s prize draws and there’s unbelievable prize draws! And Apollo Bingo has an amazing prize draw for you! 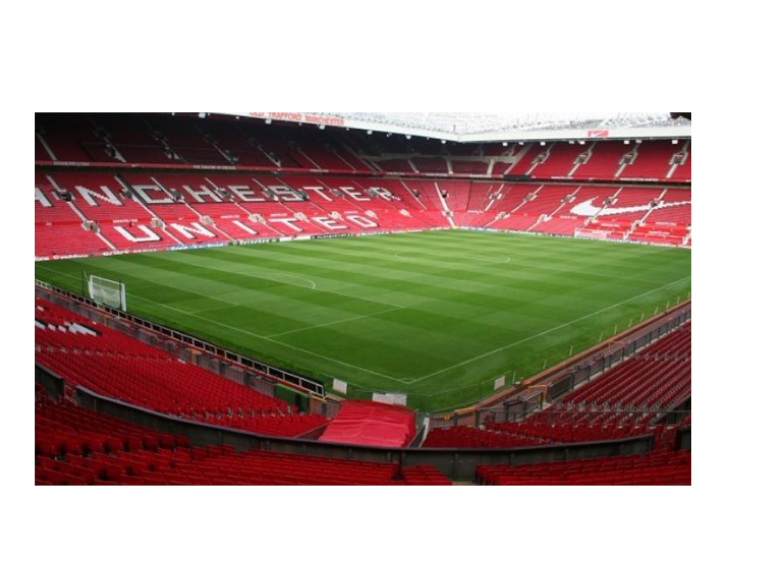 On Sunday 9th December 2018 Apollo will be giving away VIP tickets, overnight accommodation, 3 course meal in VIP suite, plus stadium tour for 2 for the Premier League clash between Manchester United and Manchester City at Old Trafford on Sunday 17th March 2019. From Saturday 3rd November through to Sunday 9th December, every time you visit Apollo Bingo you’ll receive a free draw ticket. The more times you visit Apollo, the more draw tickets you receive – simple! The draw takes place on Sunday 9th December at 8.45pm – But please be aware that you must be in the club at the time of the draw to claim the prize. This prize can only be won here, so don’t worry - you’re not competing with any other bingo halls across the country – this prize is only for members of Apollo Bingo Barrow. Get yourselves along to the bingo, claim your free prize draw tickets and who knows – it could be you going to Old Trafford next year. The only headache you’ll have is choosing who to take with you!